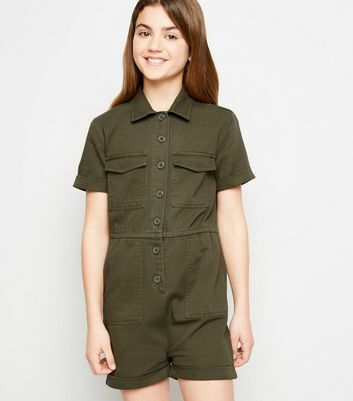 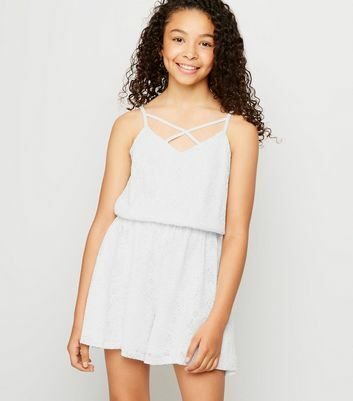 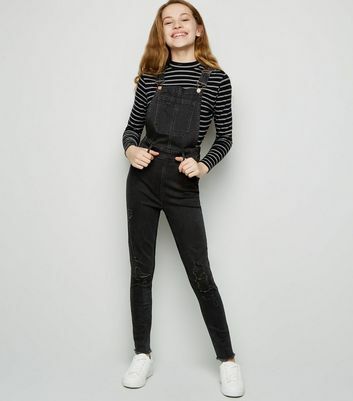 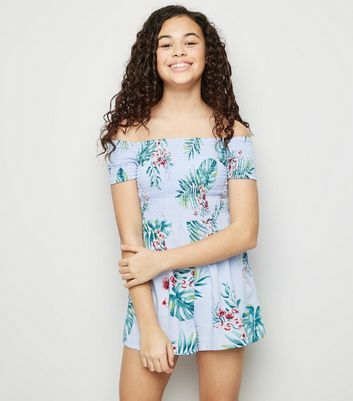 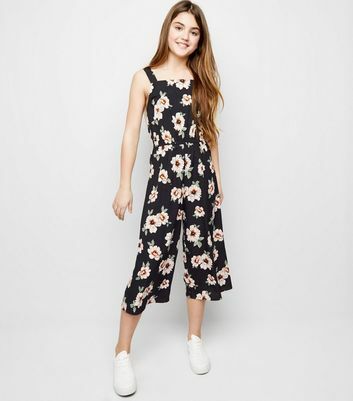 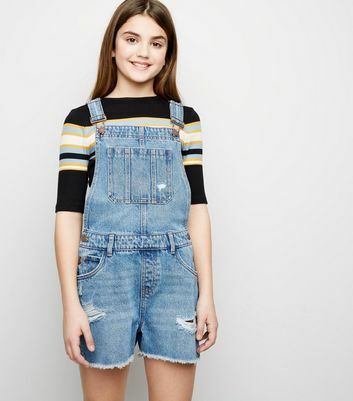 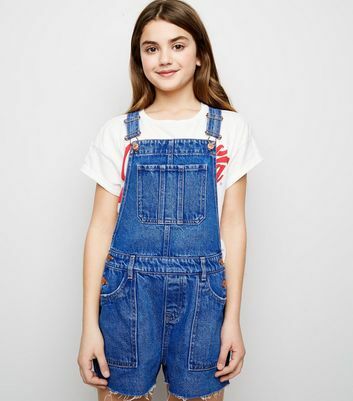 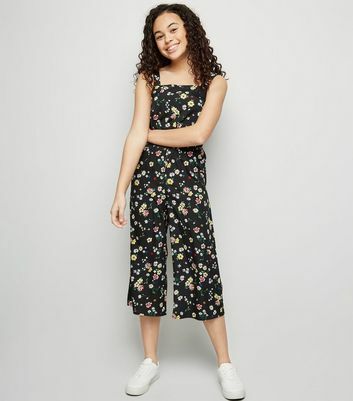 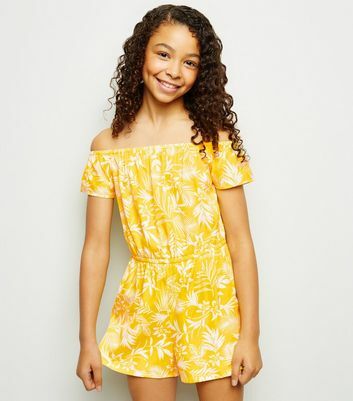 For the ultimate Instagrammable aesthetic, look to our teen girls' playsuits and jumpsuits. 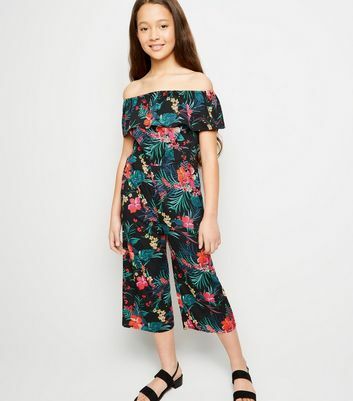 Boasting everything from velvet choker playsuits to fine knit jumpsuits, you can choose a playsuit or jumpsuit to suit your personal style. 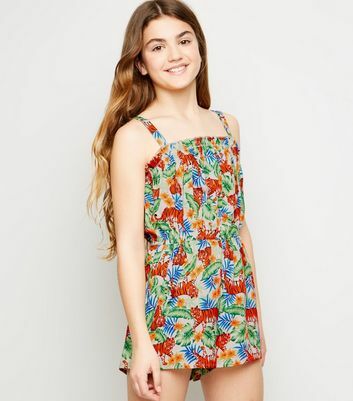 We even have mesh floral print playsuits for those opting for '90s flower child vibes.